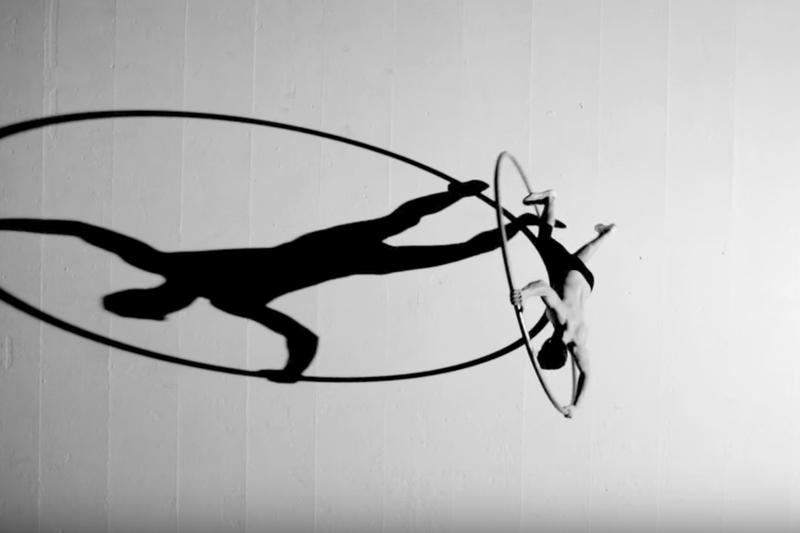 Ali is one of the UK’s leading Cyr Wheel artists, who mixes creativity and physicality to deliver a beautiful and captivating act. Originally from Scotland, Ali has performed worldwide for corporate events, fashion shows and adverts. His previous clients include The Natural History Museum, Next and Bloomberg. Ali’s seamless fusion of circus and dance, along with vast experience, allows him to delivery a highly entertaining performance. 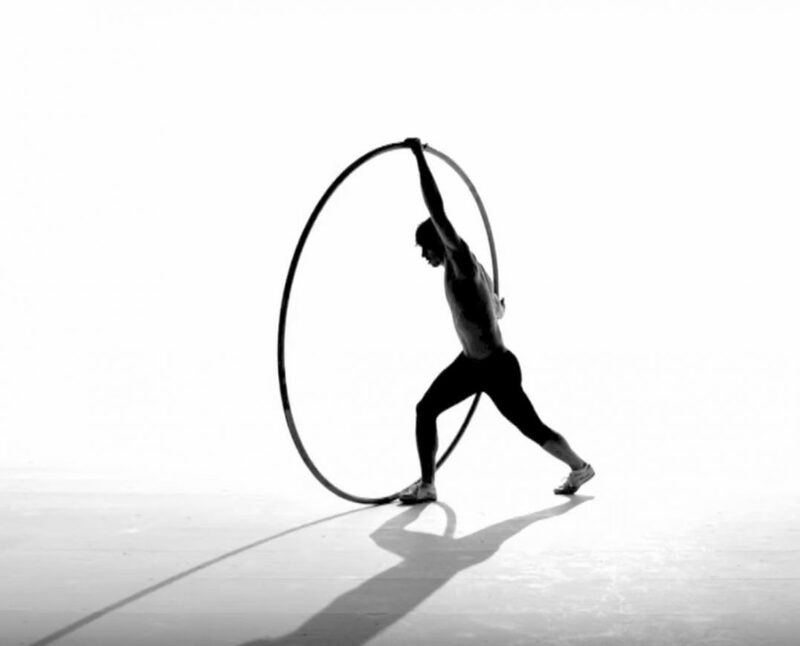 "Ali’s Cyr Wheel performance delivered the wow factor and was the talk of the show." "Ali is punctual, professional and incredibly talented." "You have to see Ali's performance!"